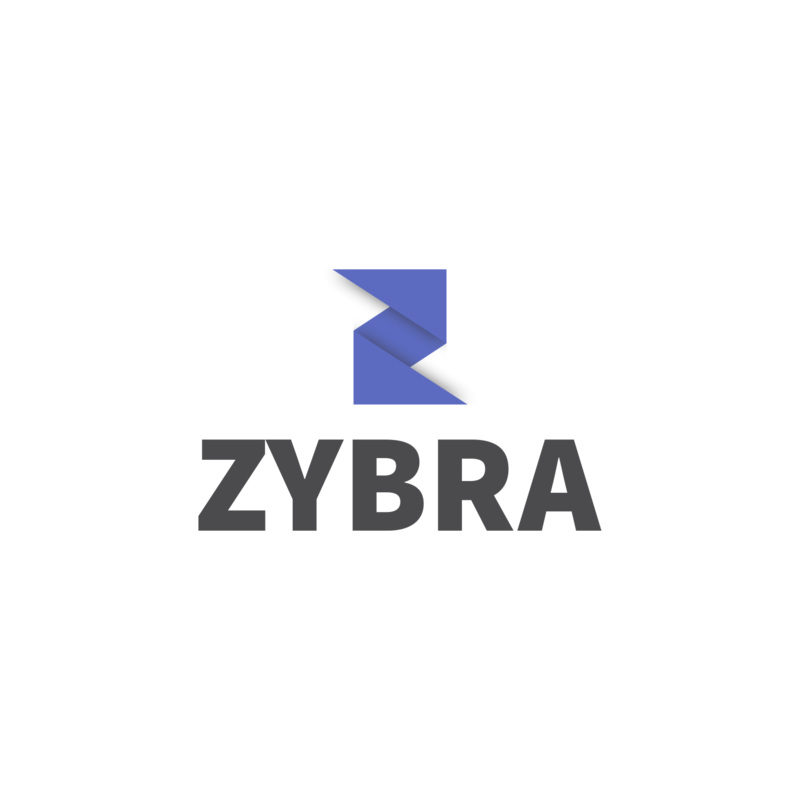 At Zybra, we believe in helping ecosystem accelerate growth & build a better working world. Whether its business owner looking for accounting solutions, or enabling our partners with technology to create amazing experience for their clients, there’s lot of things to do. You can Browse through all the open positions and pick the challenge that excites you most. We're looking for a full time Senior PHP Developer with a strong object oriented programming background who's ready to build RESTful api for accounting services. This position directly reports to the CTO. Deep knowledge of Android UI design principles, patterns, and best practices, different versions of Android, and how to deal with different screen sizes. Good understanding of JSON and RESTful APIs for Native apps integration. Experience with intelligent caching, offline storage, threading, and performance tuning. Own software design and development end to end from requirements to launch. Familiarity with Agile development, Scrums, continuous integration, and test-driven development processes. Data driven product development – strong focus on data backed engineering decisions. Ability to develop products incrementally in fast iterations. Ability to do collaborative problem solving and design/build chaos resilient systems. 3 years of experience, of which min 1.5yrs of android development experience. Experience in building apps in which transaction/payments happen. B2B Sales, Cold calling, marketing, market research, communication skills, basic knowledge of websites & softwares. Find and develop new clients. Digital marketing, email marketing, social media marketing, SEO/SEM, PPC, market research, analysis, communication skills.